On Saturday 16th August the BBC airwaves were taken over by the Crème de la crème of the D+B scene as we joined together for the first ever BBC Radio 1 & 1Xtra D+B soundclash. Making history and marking 12 years of BBC 1Xtra, the battle was hosted by Mistajam and Crissy Cris. “With our troops ready, we’re certainly fired up for the D&B Soundclash with BBC Radio1 & 1Xtra this weekend. It’s a pleasure to go head to head with what can only be described as the Crème de la crème of the scene. Tough guys from Viper, Shogun’s shoegazers, and Ram’s cockney thugs are no match for our skilled surgeons. Armed with Weapons of Mass Creation we’ll blow the gaff wide open with soul and style! The clash consisted of 5 tailored rounds where #TeamHOSPITAL, Ram Records, Shogun Audio and Viper Recordings brought their troops with force to battle for the title. Round 1 – Team Anthem – Label Boss London Elektricity drops a minimix of classic Hospital bangers to kick off the show. Round 3 – Secret Guest Minimix – With Fred V & Grafix on the selection TeamHOSPITAL drew for the mighty Noisia! Round 4 – Bootleg Round – S.P.Y smashes the bootleg round making his mark on Ten Walls – Walking With Elephants. Round 5 – All Star Mix – Exactly what it says on the tin. All stars uniting with MC Dynamite on mic duties. 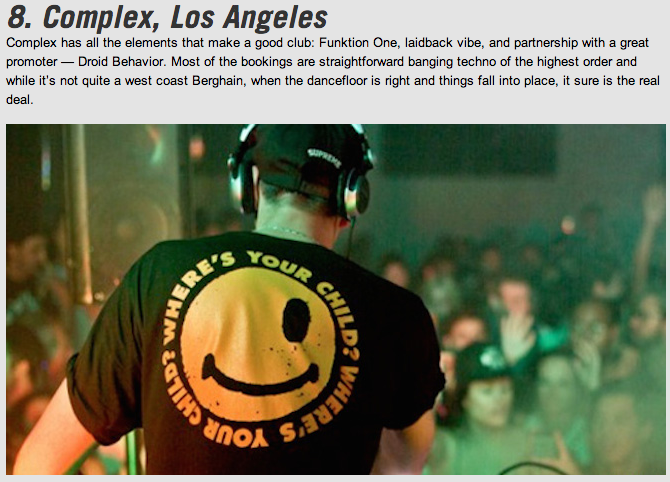 London Elektricity provided some epic Dad dancing…. The whole team had a fantastic time and regardless of the outcome it was a fantastic showcase to be apart of and a great way to celebrate the strength of the D+B scene at the moment. It was a win for #TeamHOSPITAL but of course we were ecstatic to walk away with the cup! Hospitality is the worldwide club event of the top UK based D+B imprint Hospital Records. From humble beginnings Hospitality has grown to become a true titan of the D+B scene, known for it’s feel good music policy, show stopping DJs and a friendly, up for it crowd. With Hospital opening it’s LA office earlier this year, and continuing to make moves stateside, we are very excited to announce the first of our brand new LA residency. On the 10th September at The Complex in Glendale, we bring you a healthy dose of the Hospital Records roster supported by some of the hottest west coast talent. 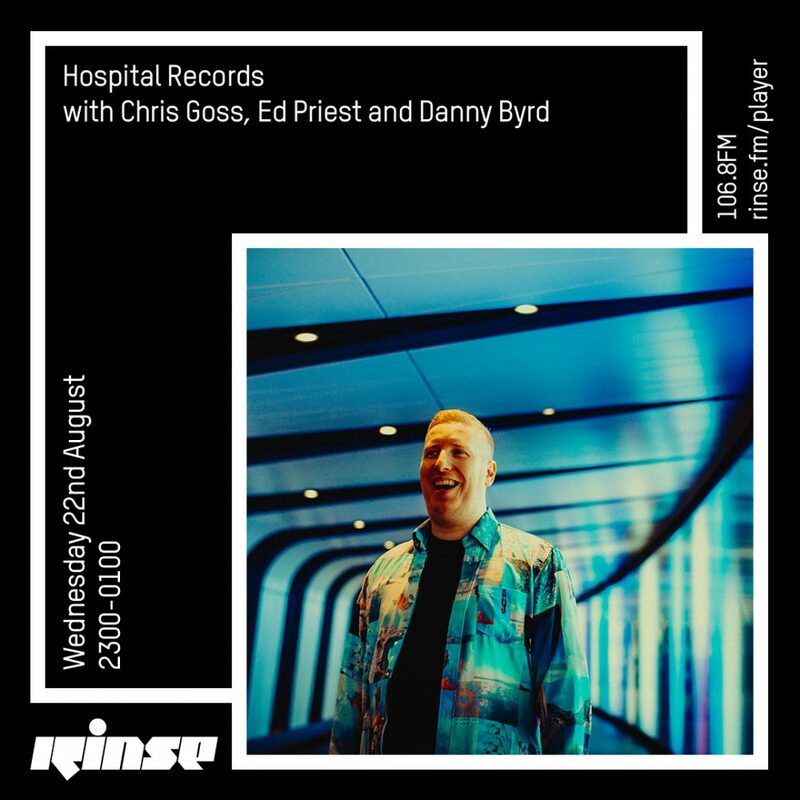 Check in every other month to hear the latest sounds of Hospital’s UK artists, as well special guests, and up and coming DJs. Hold tight for line up info on the first show – which will feature a super secret special guest on the bill. Logistics returns with his first release since 2012’s ‘Fear Not‘ album, having spent the last two years collaborating with his brother Dan Nu:tone on the critically acclaimed ‘Nu:Logic’ project. A return to the classic Hospital sound which Logistics has helped shape; uplifting piano chords, a euphoric bassline and sublime vocal chops ‘Somersaults’ will appeal to longtime d+b fans who remember the classic soulful era of the genre, as well as the new generation of liquid disciples. Triangles’ provides the perfect antidote. Where ‘Somersaults’s is the perfect Saturday night, “Triangles” is Sunday morning. Aural salve guaranteed to lower your heart rate and sooth your soul. 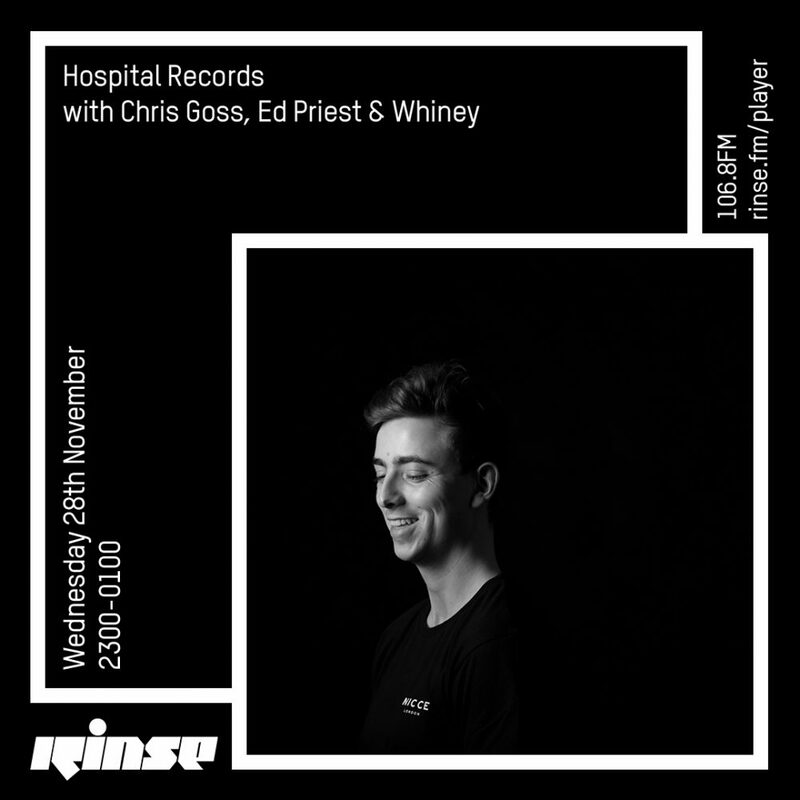 This month’s instalment of the Hospital radio show on Rinse FM features Tomahawk and Chris Goss hosting with a storming live mix from Metrik. Expect to hear hot new tunes from Danny Byrd, Rockwell, Emperor, Sub Focus, Nu:Logic, Stray and Calibre within these 2 hours of the best D&B about. The show is archived for 4 weeks on the Rinse FM website. 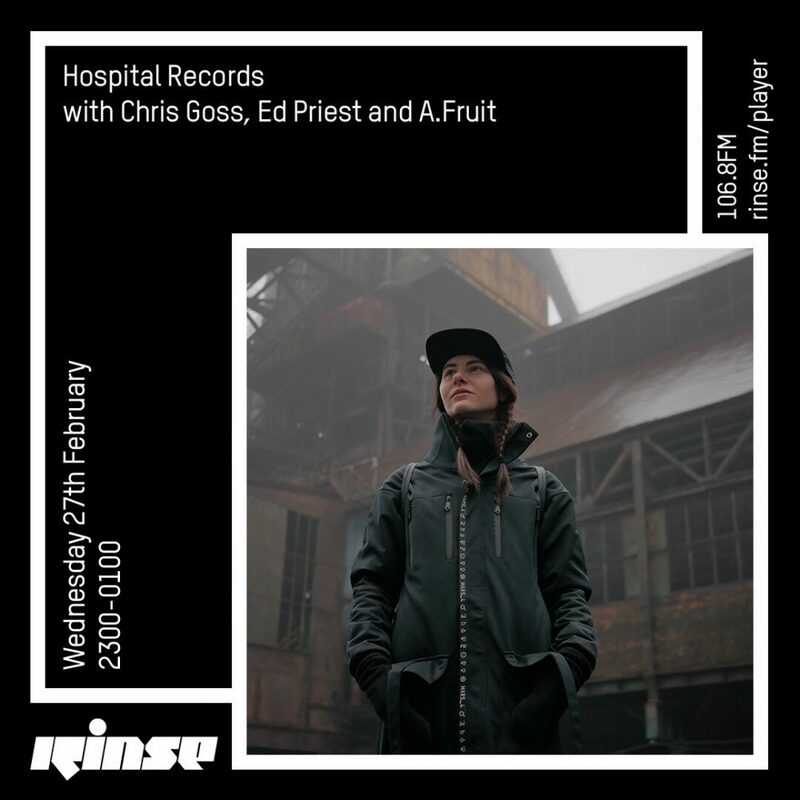 This month, Chris Goss, Tomahawk and Azonica, the mighty trio from the Hospital office, bring you a jam packed 2 hours of super fresh beats plus an exclusive interview with everyone’s favourite Austrian duo, Camo & Krooked! Featuring previews from their forthcoming album “Cross The Line” plus High Contrast’s new single with Tiesto and Underworld, October’s show gets the month off to a cracking start! You can listen again to the show for a whole month so head over to the Ministry Radio Website now.